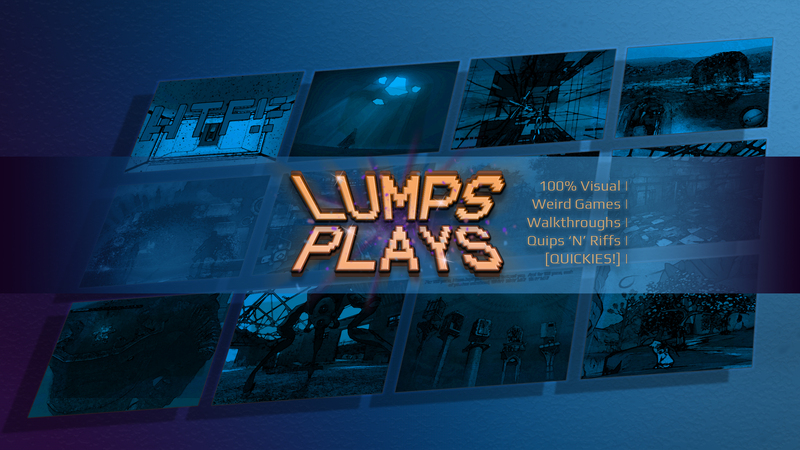 Lumps Plays are let's plays with pop-up style commentary! It's a lot of work, but I love doing it and supporting these indie developers to hopefully encourage them to keep at it. OFFICIAL DISCORD SERVER! Come say hi! I'm also in the middle of developing a 2d indie horror game with a friend in RPG maker. Not a crappy one, though. We're putting lots of work into it, with hand drawn assets and other awesomeness. ​A quiet morning in the rings of Saturn. You are in a space station above Jupiter. A space station with secrets. A virus.